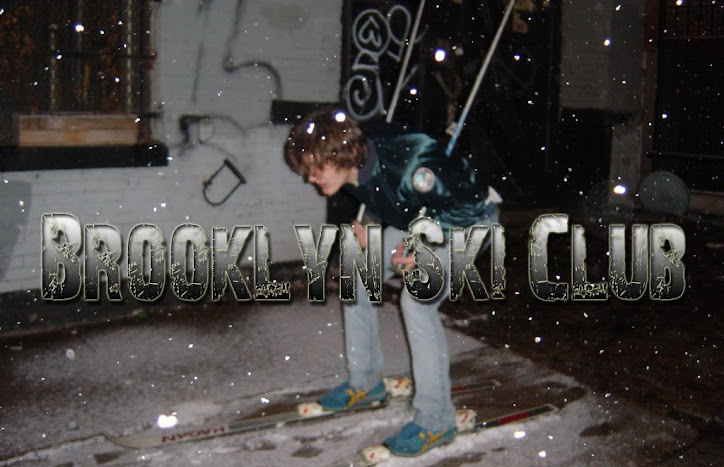 Brooklyn Ski Club: WIN! See Editors at Tiswas. As some of you may already know one of my other gigs is as an editor for Whats Up NYC. Well, at the last minute Whats Up and Shaw Promotion teamed up to giveaway 2 guestlist spots for tomorrow nights Tiswas featuring the newest buzz band - the Editors. This is THE hottest ticket in town - I can't even get into this damn thing, but you might. Go to Whats Up NYC and enter the contest - but you better hurry. Do you ever review DJ nights, or just bands? That would be a great addition, I think. Start tonight at Luke & Leroy in the West village if you can't get into the Editors show. Should be fun.